So glad you decided to stop by for a visit. Come on in, and sit for a spell. There's plenty to see and hear, so just make yourself at home! 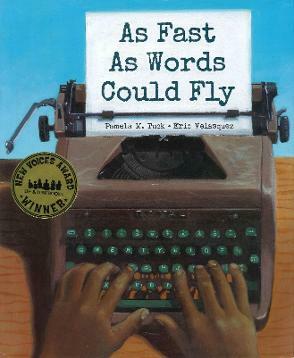 As Fast As Words Could Fly was chosen by the SAG-AFTRA Foundation for their literacy website: Storyline Online. 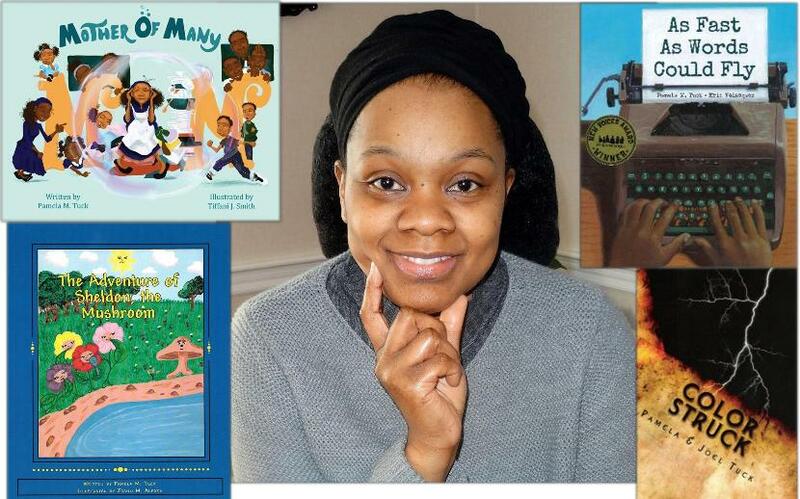 Watch actor, Dulé Hill read my book! Book Summary: Fourteen-year-old Mason Steele takes pride in turning his Pa's excited ramblings about the latest civil rights incidents into handwritten business letters. One day Pa brings Mason a gift from his civil rights group: an old manual typewriter that Mason cherishes. When the civil rights group wins a school desegregation case, Mason discovers that he will attend a formerly all-white high school. Facing his fears and adversity from students and faculty, Mason excels in school -- particularly typing. Mason decides to bravely take a stand at the county typing tournament, using his typing talent to break racial barriers. 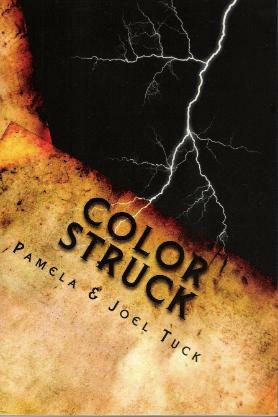 This story is based on the life of Pamela's father, Moses Teel, Jr.
Want to find out the "truths" behind the character, Mason? Click Here to read a moving interview with my dad, Moses Teel, Jr.
Book Summary: "A deathbed shouldn't be the peacemaker in this family." Fifteen-year-old Renee Steele never understood what PaPa's words meant, until she's caught in the middle of a growing battle between her two older cousins. Their clashing attitudes regarding skin tone, trigger a sensitive nerve in their Grandma Bell. As tension mounts between the three girls, Grandma Bell detects trouble returning from the grave. She’s determined to stop it, and takes the girls on a quest back in time to do it. Her narrative begins with her secret courtship and eloping with Pa-Pa, “Buck Steele”, because their fathers are archenemies. Due to a lack of money, the newlyweds are forced to live with Buck’s parents, Silas and Emma. Grandma Bell's newlywed dreams turn into her worst nightmare, as she begins her married life as the despised dark-skinned daughter-in-law. Her presence does more than anger her in-laws…it haunts them! 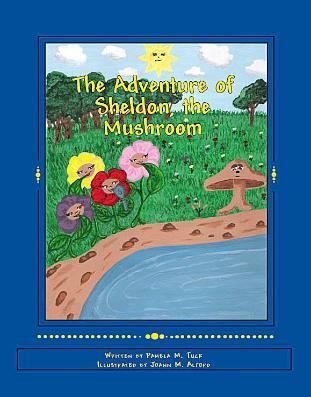 Book Summary: Sheldon is a tall, lonely mushroom surrounded by beautiful flowers. He is often teased because he is so plain and doesn't have a pleasant aroma. Because of his quiet nature and different appearance, he is ignored by the bugs and flowers as they enjoy themselves dancing and singing. To everyone's surprise, Sheldon is needed in a life-saving emergency, and his significance is discovered when he turns into the hero of the day. The rhyming songs are extra tools used to express the valuable lessons of being kind, being humble, and helping others.